Surrey stairlifts can offer new lifts which are installed with a 3 year warranty for a very competitive price. You will be safe in the knowledge that your stairlift is then under our 24/7 warranty. Local engineers provide a fast response and ongoing care. We also have a range of reconditioned units which all have a complete makeover before being installed. Reconditioned stairlifts come with a 2 year full warranty and again include our 24/7 call-out service. Call us for a no hassle quote today. 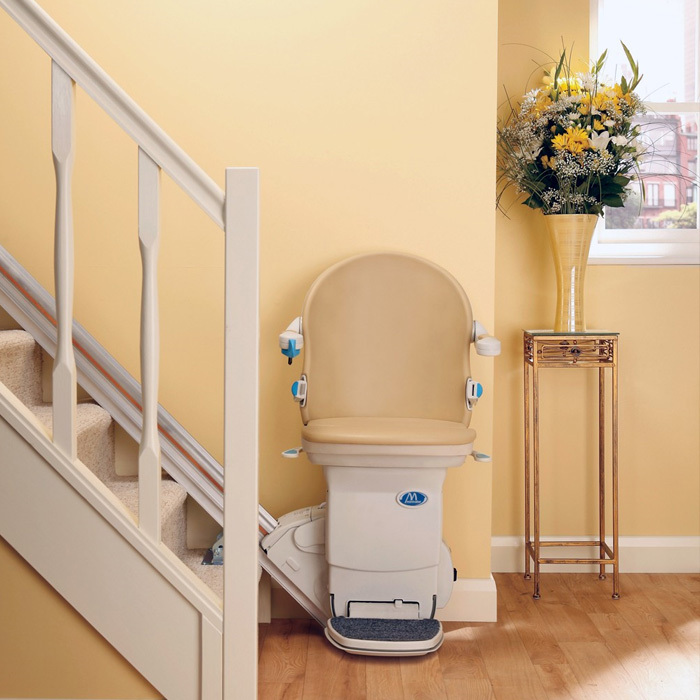 No matter how long your staircase is, we can install a new or reconditioned stairlift at an affordable price to any home in the Surrey area. If you are thinking about renting or buying a straight stairlift, we are here to help you make the right choice and find the perfect stairlift to suit your needs.